i will be introducing a relatively new card today. this is a card that i like and has huge potential in it,but comes with a huge drawback as well. Effect: Activate by paying 2000 life points, and revealing all cards in your hand to your opponent. 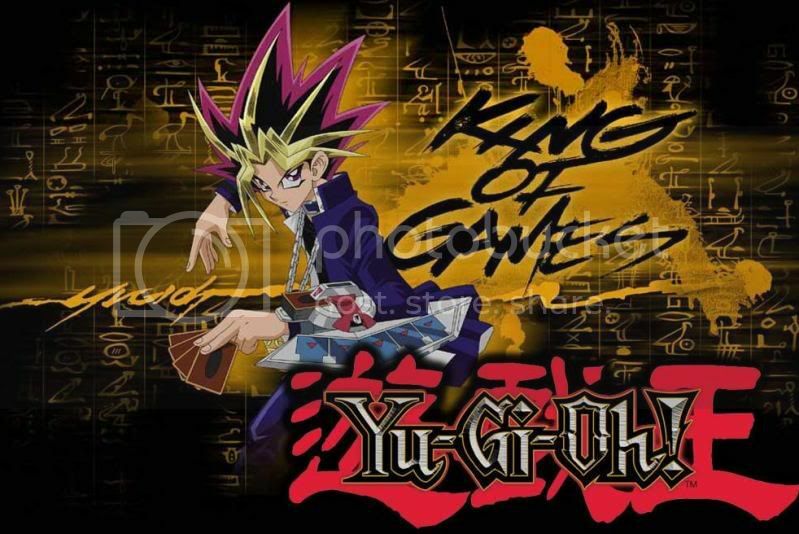 Look in your opponent's hand and select 1 card. Until your opponent's next end phase, the selected card is removed from play. 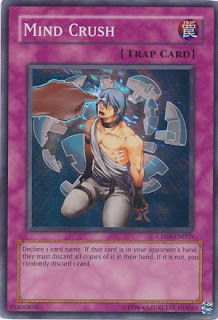 Take note: paying 2000LP and revealing your hand is a cost to activate this card.so people can solemn you and you will cry!yes you will! anyway gone are the days where we can use deliquent duo,forceful sentry,confiscate to drop opponent's hand.so here are a few cards that can still work rather well with this card. 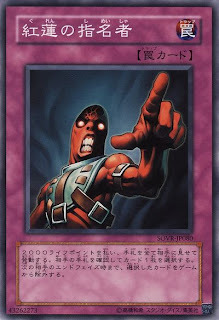 Effect: Declare 1 card name. If your opponent has the declared card(s) in their hand, discard all of the declared card(s) to the graveyard. Otherwise, you randomly discard 1 card. Effect:Declare 1 card name. 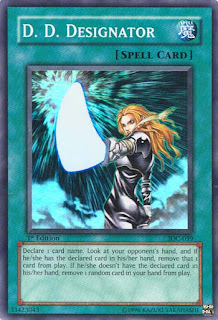 Look at your opponent's hand, and if he/she has the declared card in his/her hand, remove that 1 card from play. If he/she doesn't have the declared card in his/her hand, remove 1 random card in your hand from play. how these cards work is self-explanatory.haha.Enjoy!